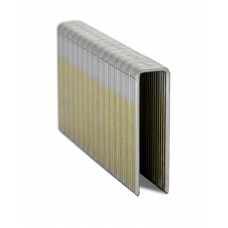 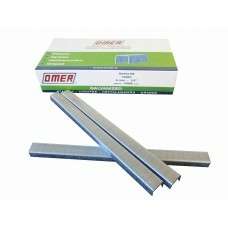 Description: Designed for long service in furniture, construction and woodworking industries in man..
Code: 1406CE Length: 6mm Quantity: 10,000 Description: OMER® 6mm Galvanised Upholstery..
Code: 1408CE Length: 8mm Quantity: 10,000 Description: OMER® 8mm Galvanised Upholstery..
Code: 1410CE Length: 10mm Quantity: 10,000 Description: OMER® 10mm Galvanised Upholste..
Code: 1414CE Length: 14mm Quantity: 10000 Description: OMER® 14mm Galvanised Upholster..
Code: 35/22LF Length: 22mm Quantity: 1500 Description: OMER® 22mm Wide crown galvanise.. 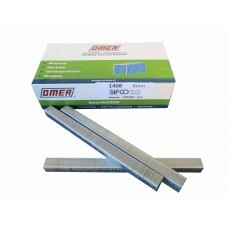 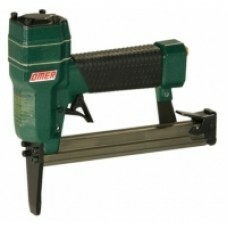 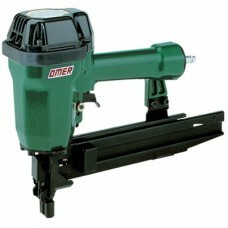 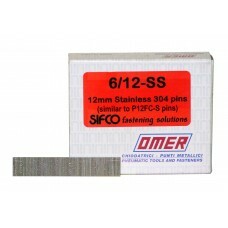 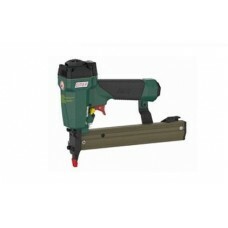 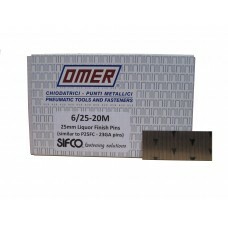 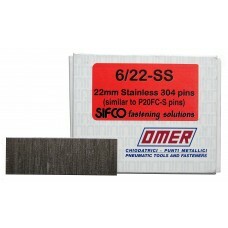 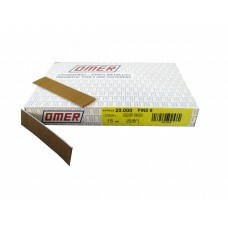 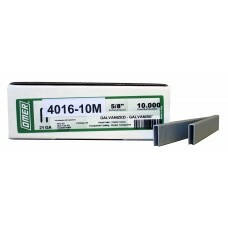 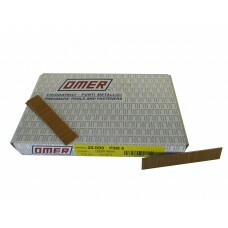 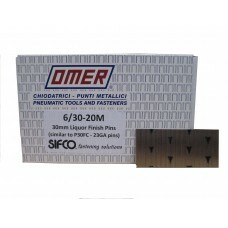 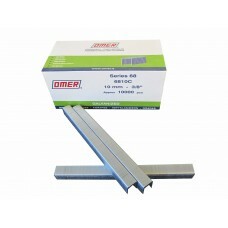 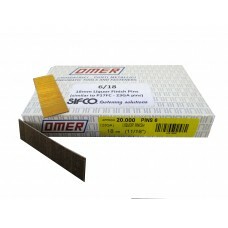 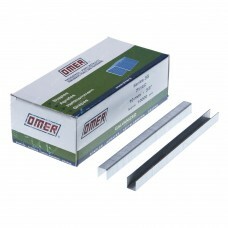 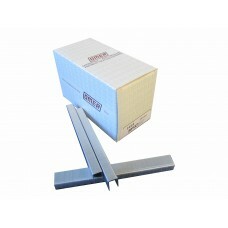 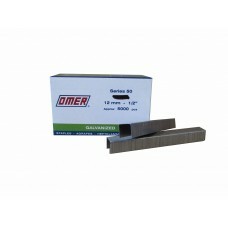 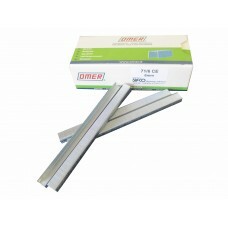 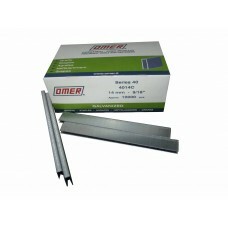 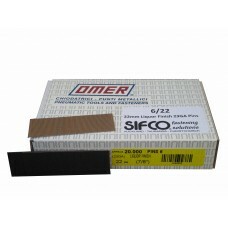 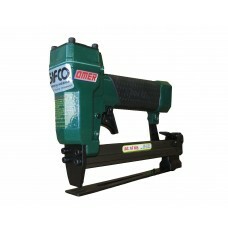 Description: The OMER® 3G.16SL Long Nose 71 series air tacker features a 50mm long nose & conve..
Code: 4012-10M Length: 12mm Quantity: 10000 Description: OMER® Industrial staples for ..
Code: 4014-10M Length: 14mm Quantity: 5000 Description: OMER® Galvanised Industrial st..
Code: 4016-10M Length: 16mm Quantity: 10000 Description: OMER® Industrial staples for Maest.. 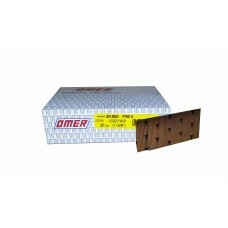 Description: This OMER® air operated heavy duty flat wire stapling pliers makes repetitive job..
Code: 50/10 Length: 10mm Quantity: 5000 Description: OMER® galvanised industrial stapl..
Code: 50/12 Length: 12mm Quantity: 5000 Description: OMER® galvanised industrial stapl..
Code: 6/12 Length: 12MM Quantity: 20000 Description: OMER® 12mm galvanised 23 gauge su..
Code: 6/12-SS Length: 12mm Quantity: 10000 Description: OMER® 12mm Stainless steel 23 ..
Code: 6/15 Length: 15mm Quantity: 20000 Description: OMER® 15mm galvanised 23 gauge su..
Code: 6/18 Length: 18mm Quantity: 20000 Description: OMER® 18mm galvanised 23 gauge su..
Code: 6/22 Length: 22mm Quantity: 20000 Description: OMER® 22mm galvanised 23 gauge su..
Code: 6/22-SS Length: 22mm Quantity: 10000 Description: OMER® 22mm Stainless steel 23 ..
Code: 6/25 Length: 25mm Quantity: 20000 Description: OMER® 25mm galvanised 23 gauge su..
Code: 6/30 Length: 30MM Quantity: 20,000 Description: OMER® 30mm galvanised 23 gauge s..
Code: 6/35 Length: 35 Quantity: 20,000 Description: OMER® 35mm galvanised 23 gauge sup.. 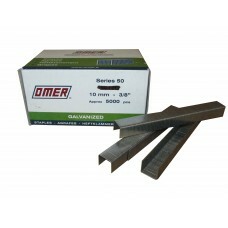 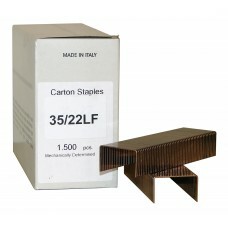 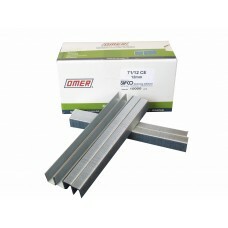 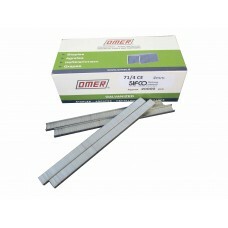 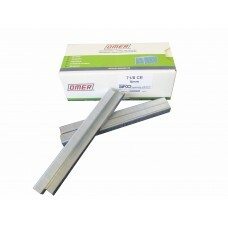 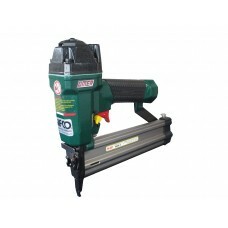 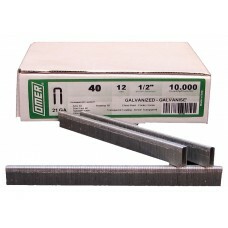 Description: Designed for use in the furniture and woodworking industries in many different applica..
Code: 700/45 Length: 45mm Quantity: 10,000 Description: OMER® 45mm 16 Ga galvanised st..
Code: 71/10CE Length: 10mm Quantity: 10,000 Description: OMER® 10mm Galvanised upholst..
Code: 71/12CE Length: 12mm Quantity: 10,000 Description: OMER® 12mm Galvanised upholst..
Code: 71/4CE Length: 4mm Quantity: 20,000 Description: OMER® 4mm Galvanised upholstery..
Code: 71/6CE Length: 6mm Quantity: 10,000 Description: OMER® 6mm Galvanised upholstery..
Code: 71/8CE Length: 8mm Quantity: 10,000 Description: OMER® 8mm Galvanised upholstery..